Harnett County offers excellent access to regional and national markets via Interstate 95, Interstate 40, U.S. 421 and U.S. 401. Raleigh Durham International Airport is less than forty-five minutes away, and Fayetteville Regional Airport is less than 30 minutes away. Norfolk Southern Railway and CSX Transportation serve the county with rail. Harnett County's outstanding highway system, with Interstate 95, U.S. 301, U.S. 421 and U.S. 401, provides easy access to regional and national markets. North Carolina routes 24, 27, 42, 55, 82, 87, 210 and 217 also provide direct links throughout Harnett County. Harnett County is located less than ten miles south of the Interstate 95/ Interstate 40 interchange. North and south links include Interstate 95, U.S. 301 and U.S. 401. East and west routes include Interstate 40 and U.S. 421. 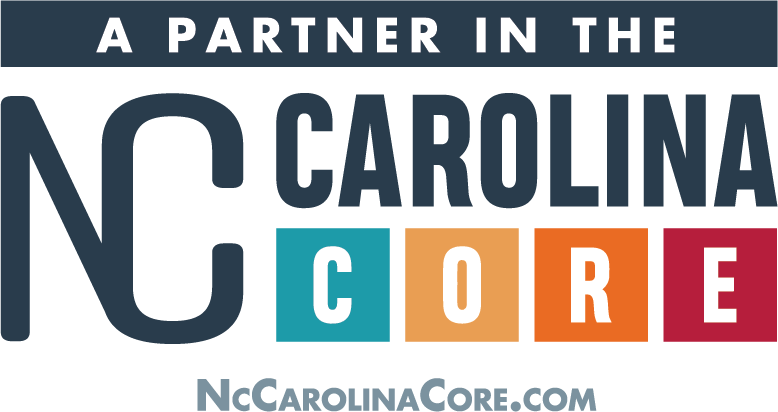 Harnett County's highway system enables manufacturers and distributors to receive materials promptly and deliver goods in a cost-effective manner. Harnett Regional Jetport (HRJ) is located near Buies Creek and Campbell University, and is adjacent to U.S. 421. The jetport has an asphalt runway of 5,000 feet. Jet fuel is available for corporate aircraft. Located within an hour's drive of Harnett County, Raleigh-Durham International Airport (RDU) provides efficient and cost-effective travel options for the Research Triangle Region. RDU offers 63 direct flights daily, including direct flights to Paris and London. 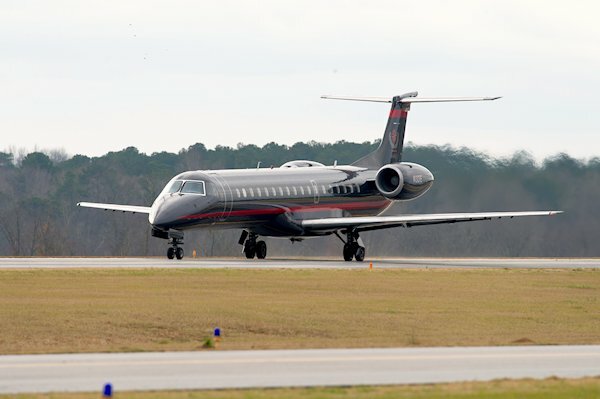 Located within a 30-minute drive of Harnett County, Fayetteville Regional Airport is serviced by two airlines – USAirways and ASA, the Delta Connection. Motor freight service is excellent throughout Harnett County. Companies provide all known motor transport services: freight, liquid or dry bulk, heavy hauling, furniture moving and container shipping. 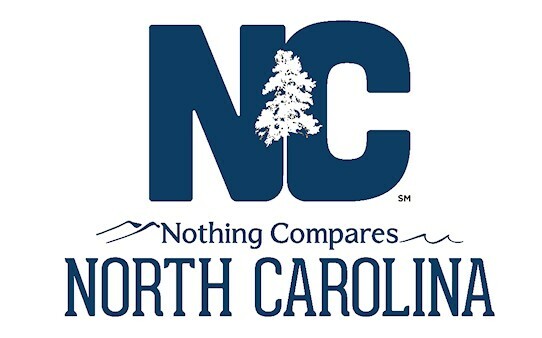 Information about North Carolina ports can be found at www.ncports.com.